Everyone has heard Bruno Mars' 2016 smash single "24K Magic." "That's What I Like," the glistening follow-up single, hasn't done to shabbily either; it is currently positioned at #2 on the Billboard Hot 100 and poised to knock Ed Sheeran's "Shape Of You" off the top spot any week now. 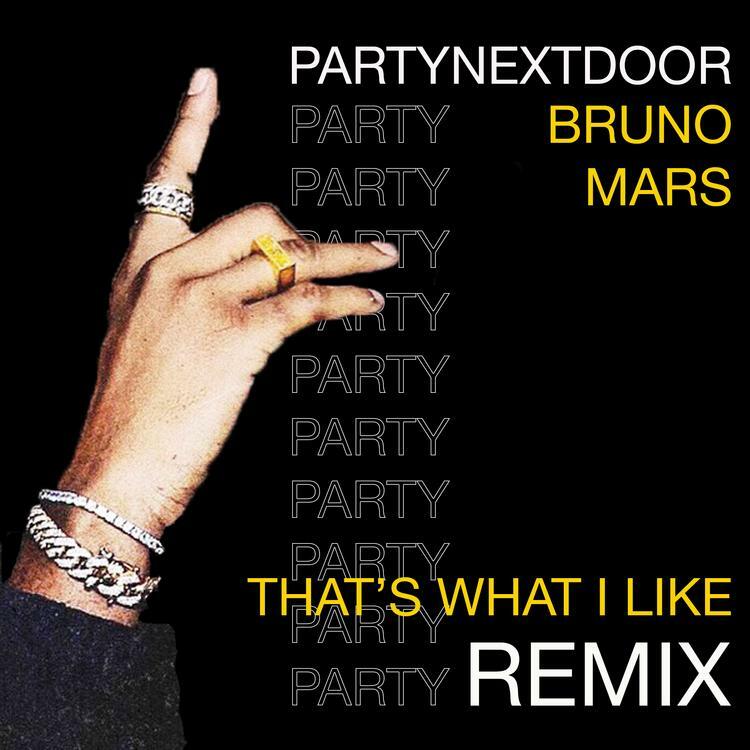 PartyNextDoor has aided Mars' campaign for #1 by releasing his own "That's What I Like" remix. PND got his hands on the stems and laid down a leadoff verse and background vocals and harmonies over the remainder of the track. If his solo career fades for some reason, he'd be great as Bruno Mars' background singer.